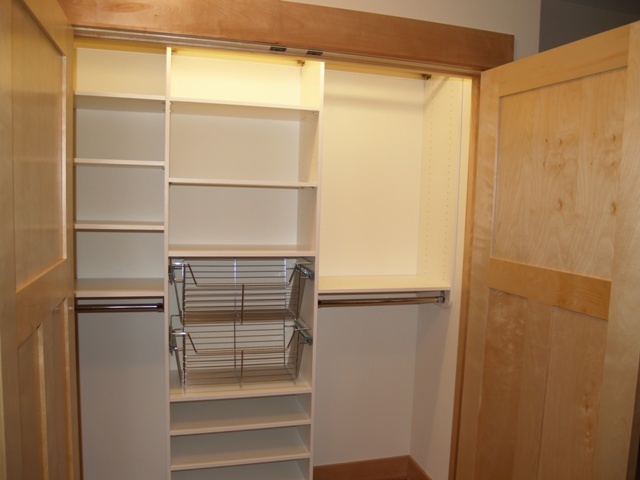 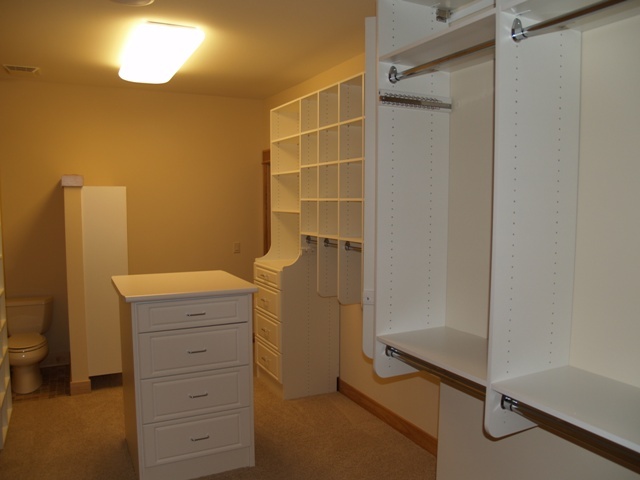 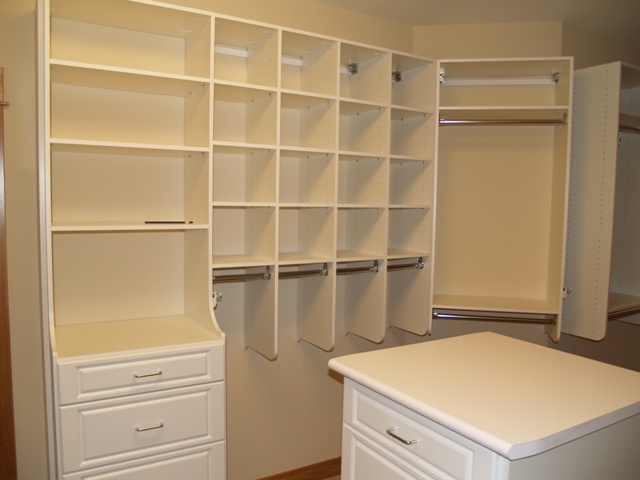 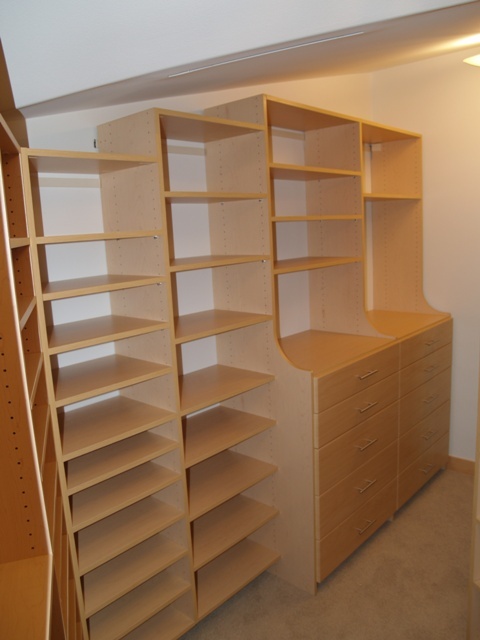 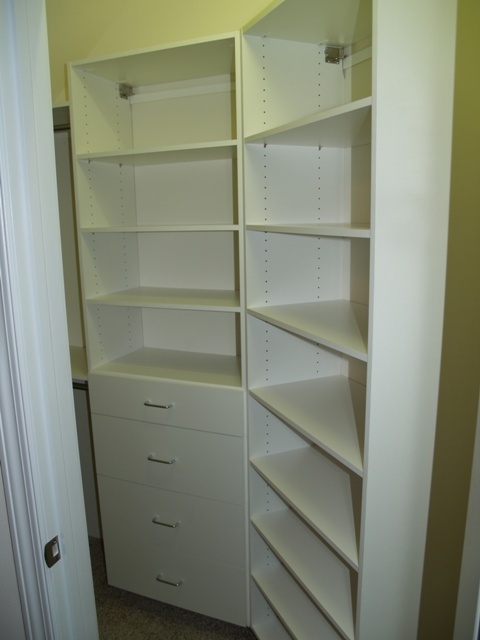 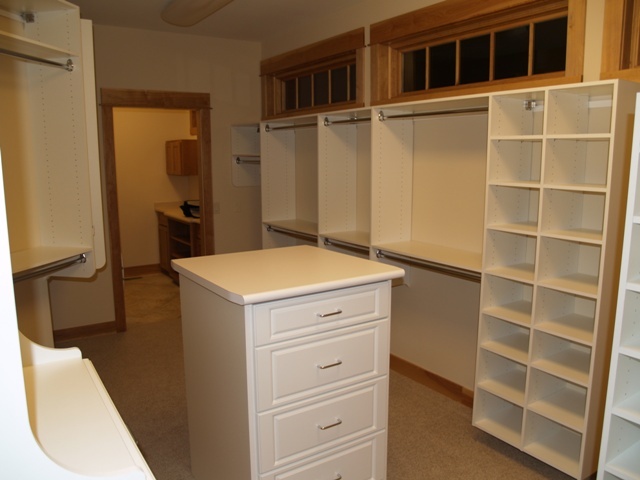 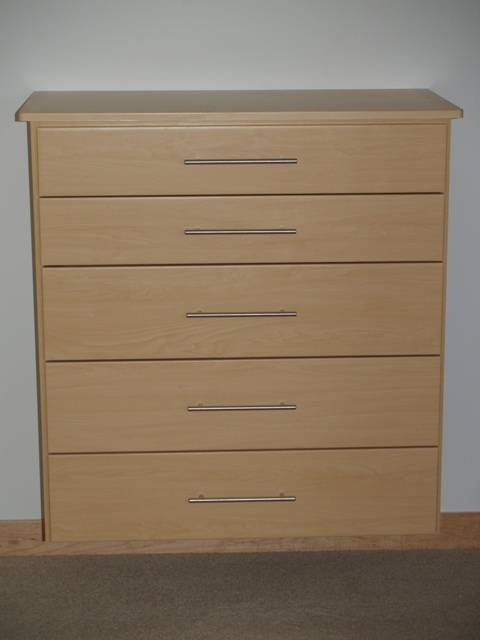 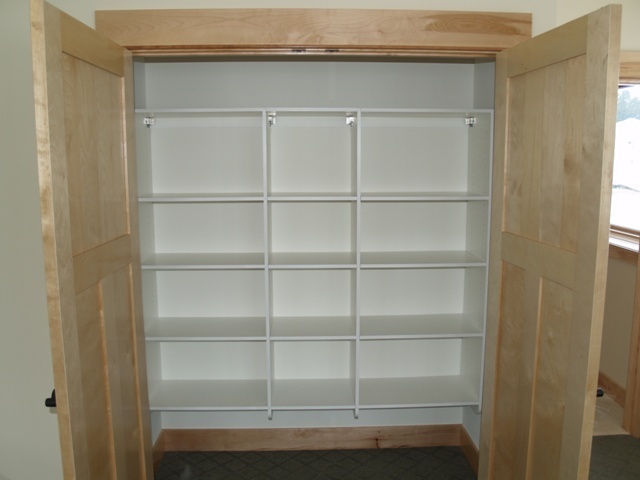 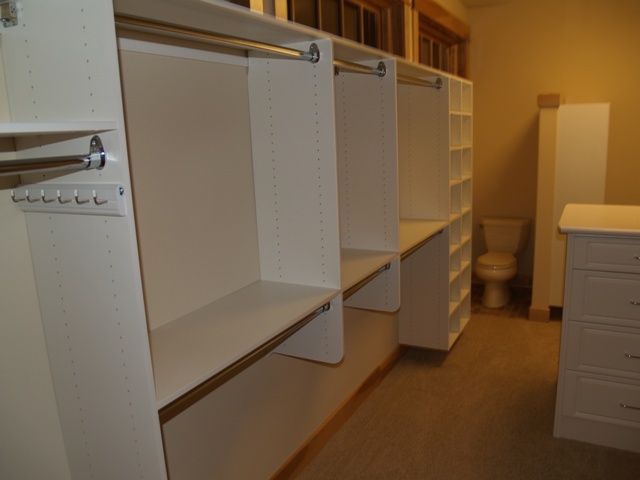 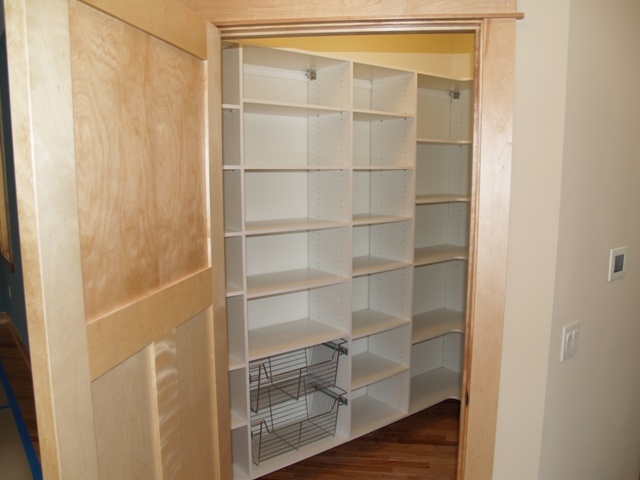 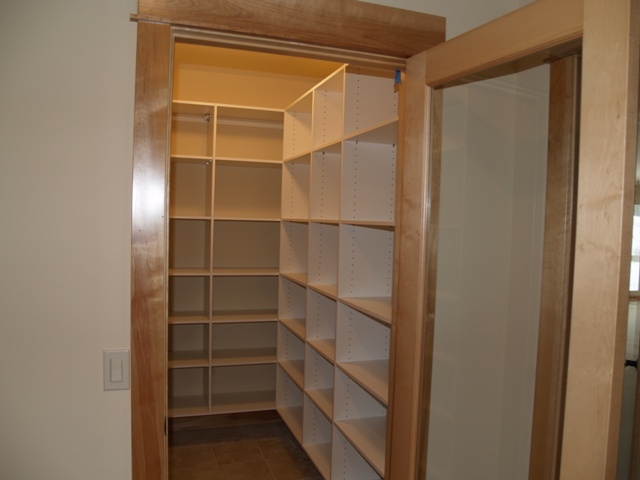 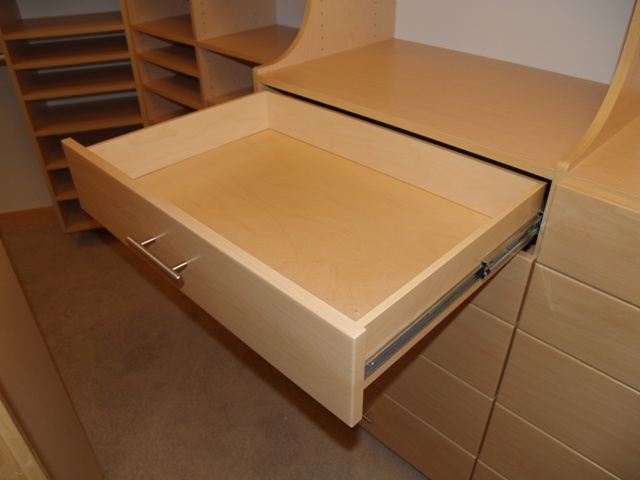 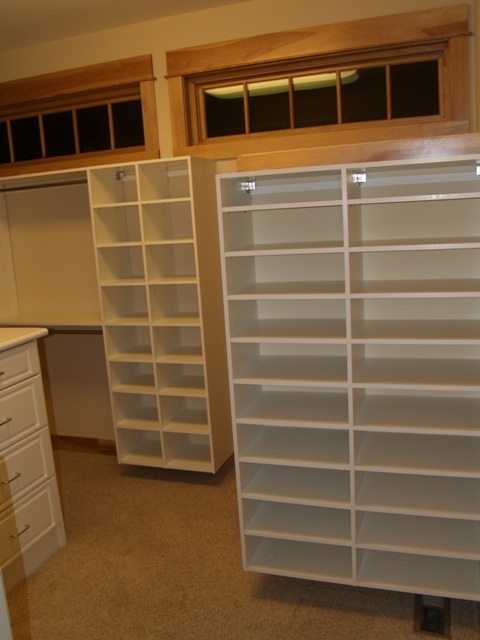 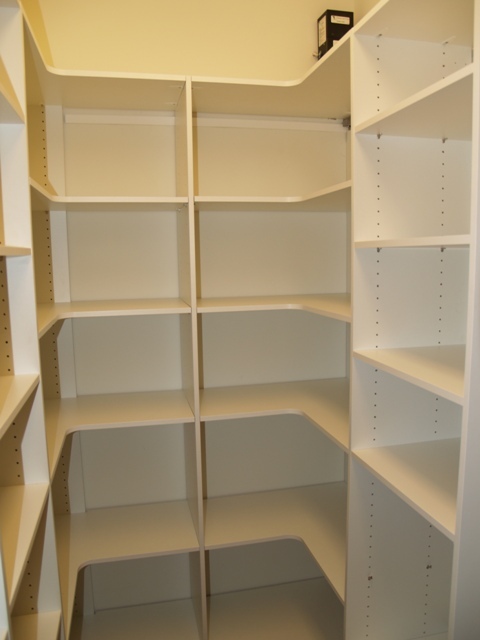 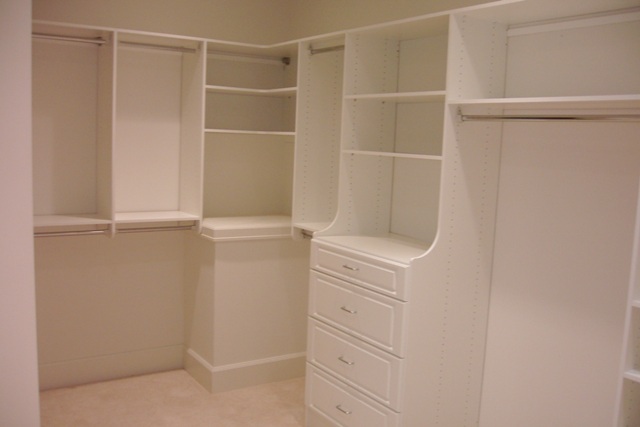 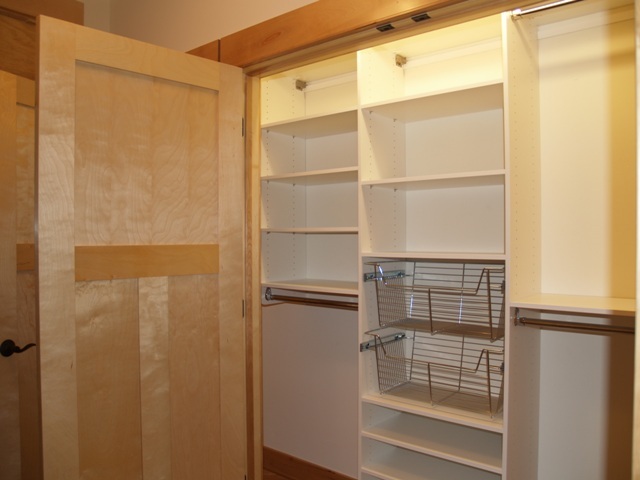 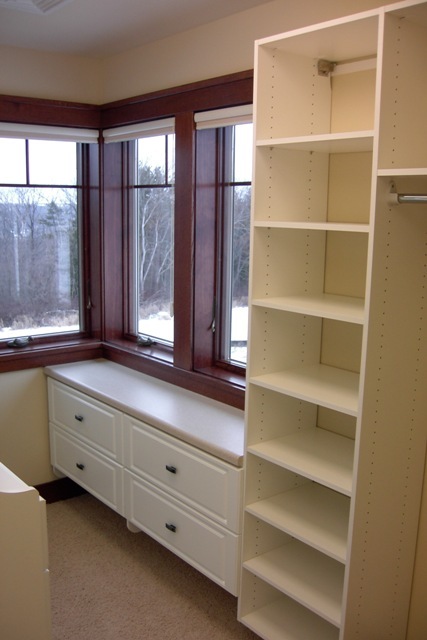 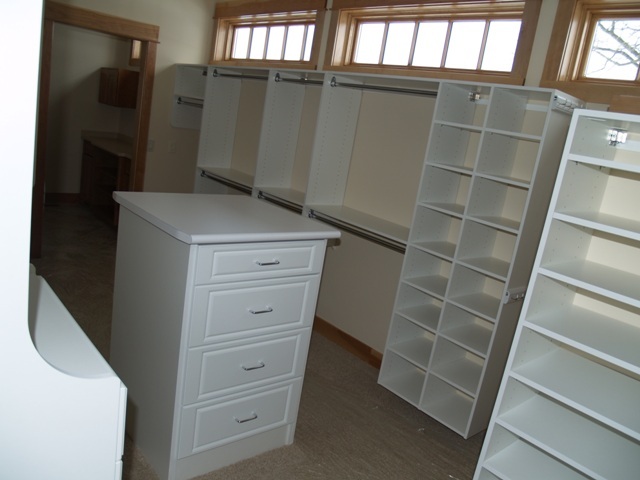 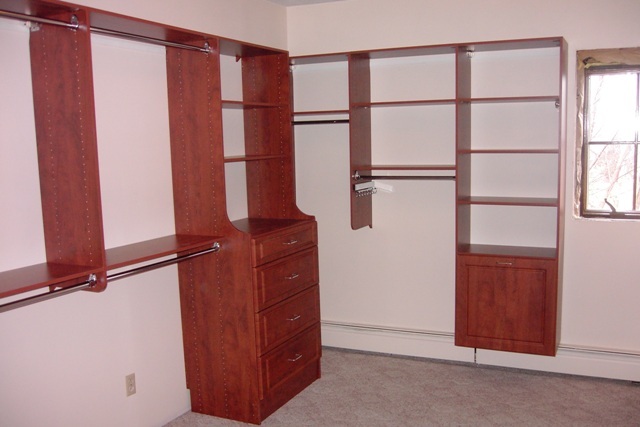 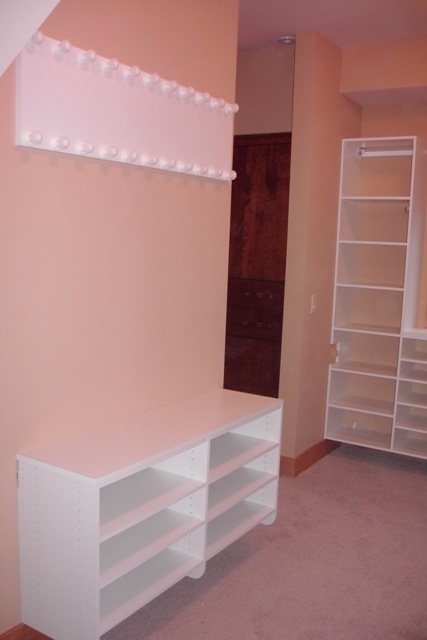 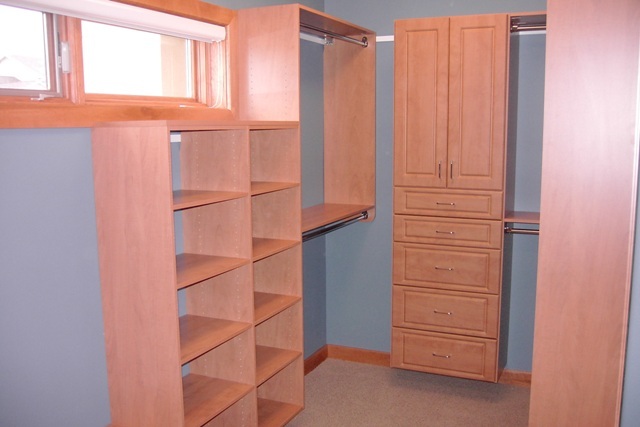 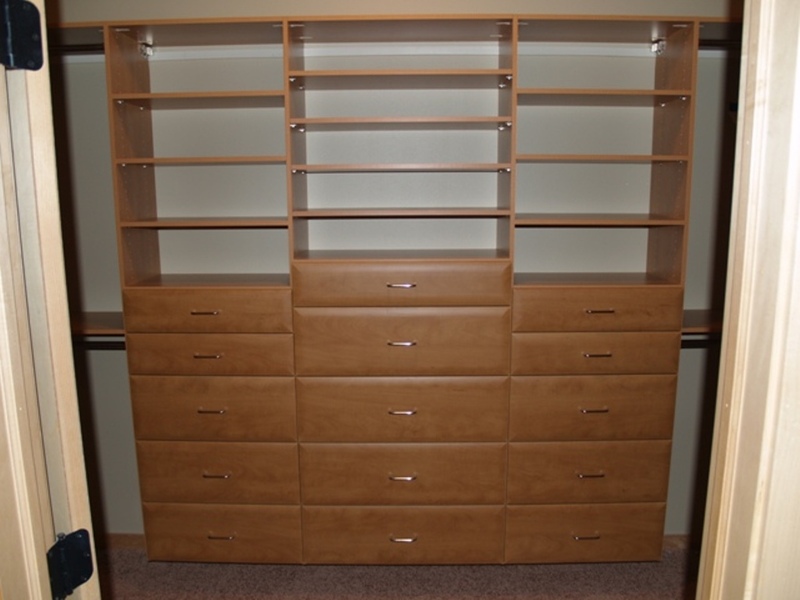 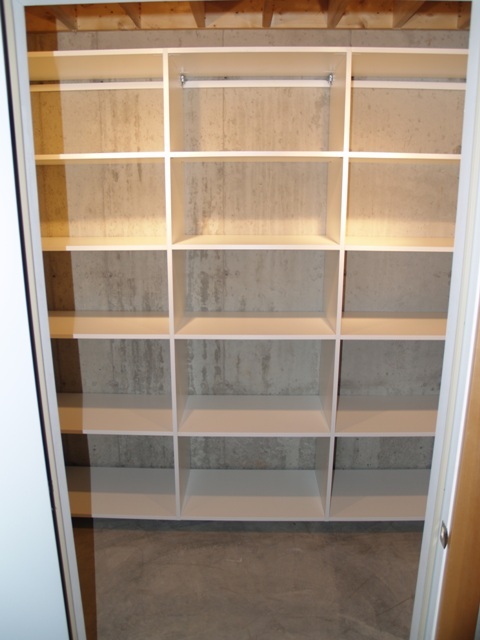 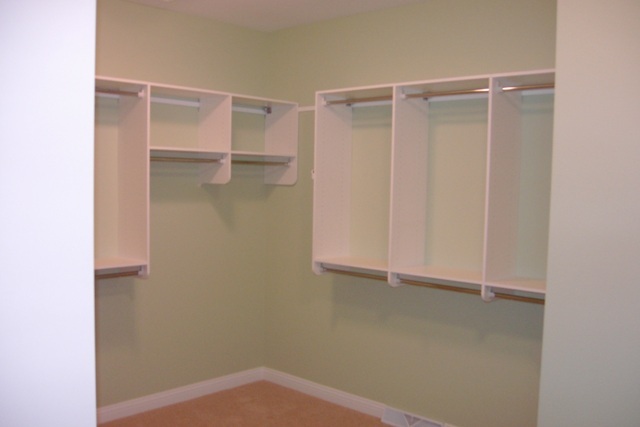 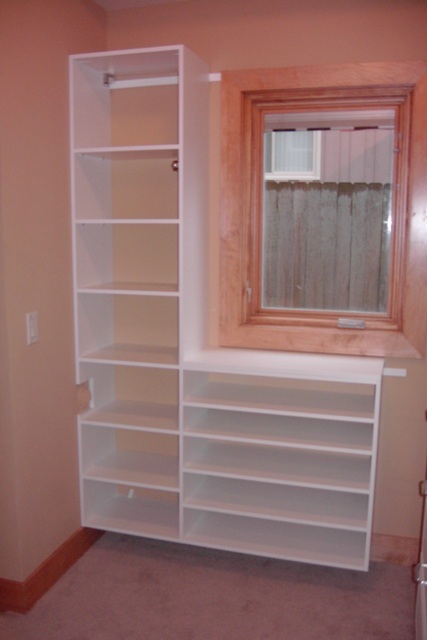 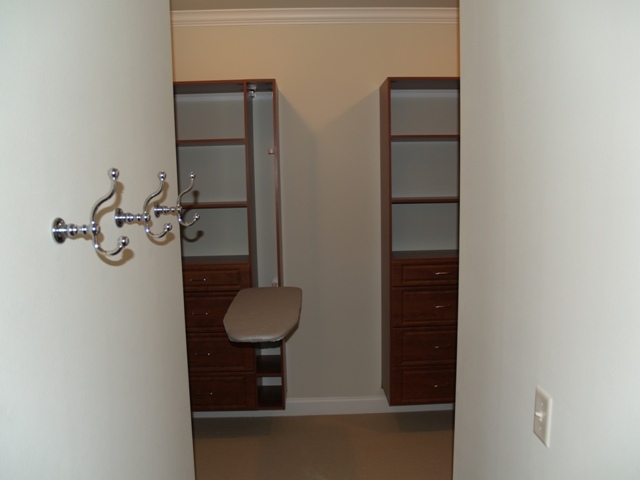 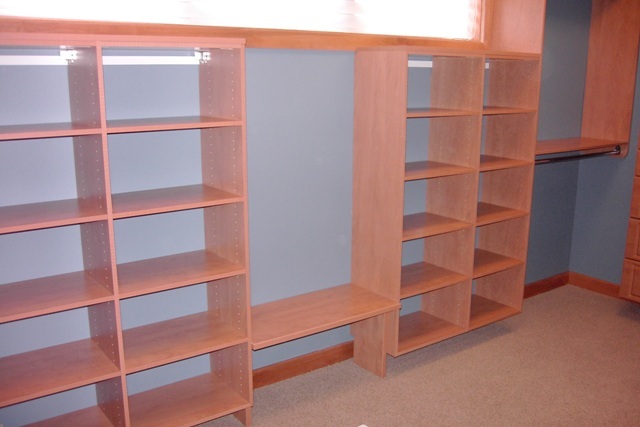 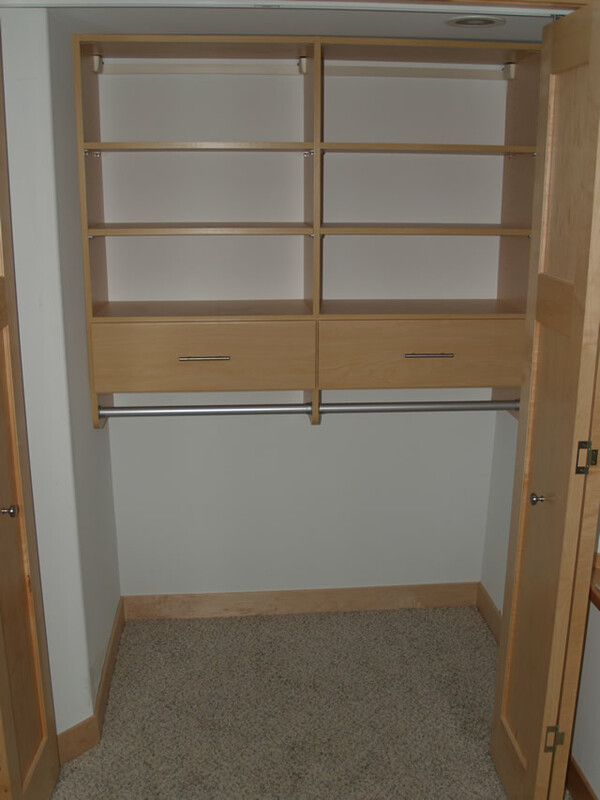 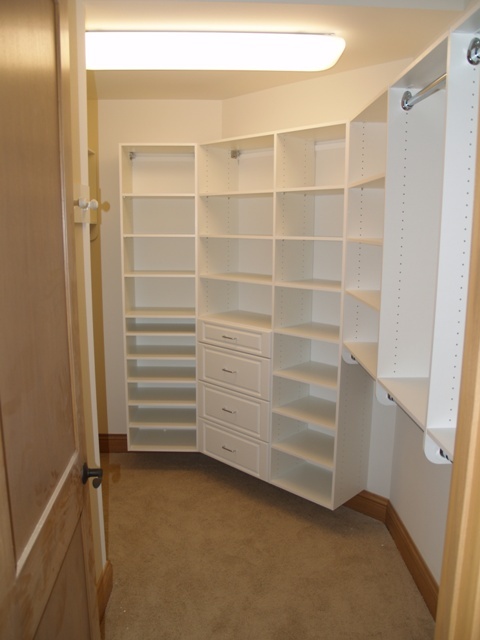 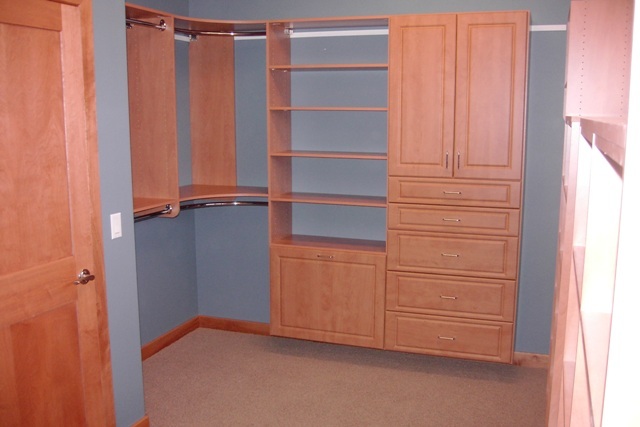 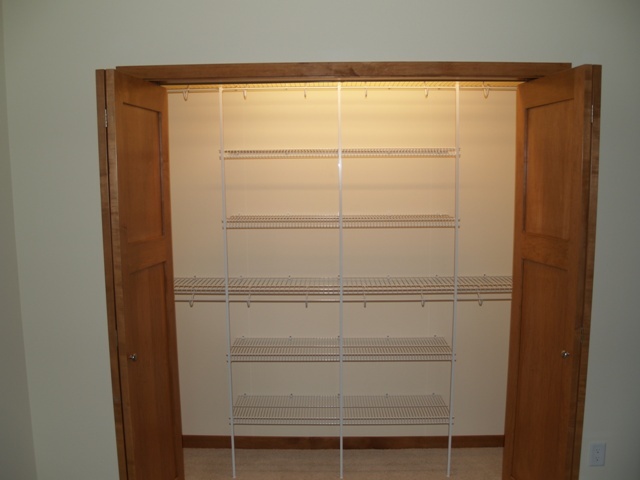 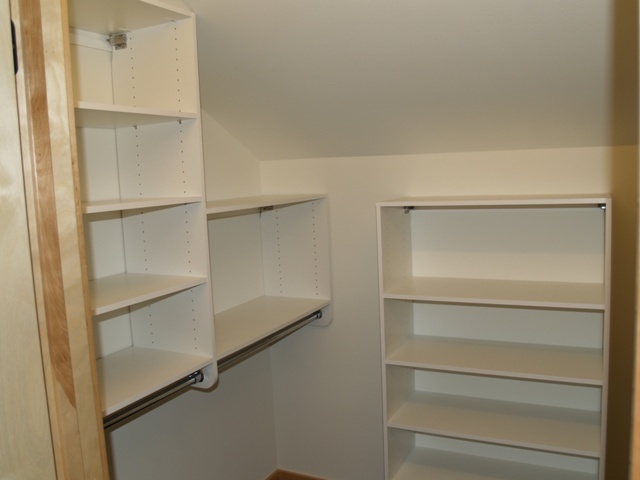 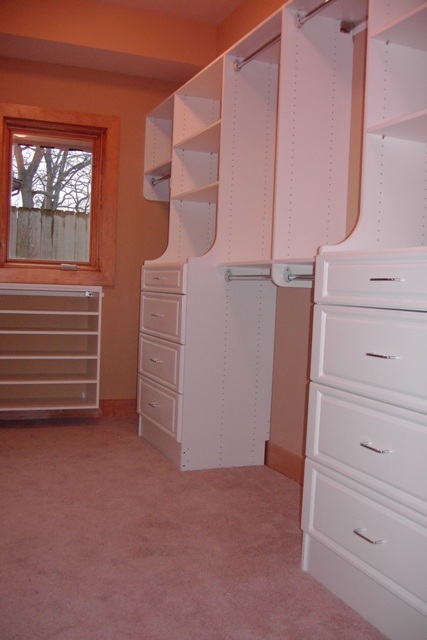 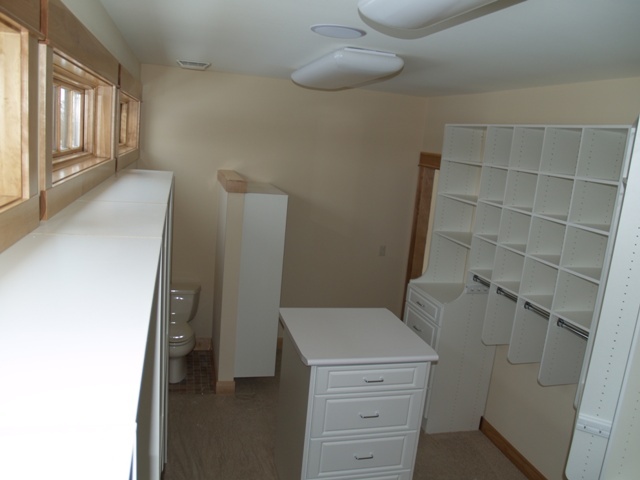 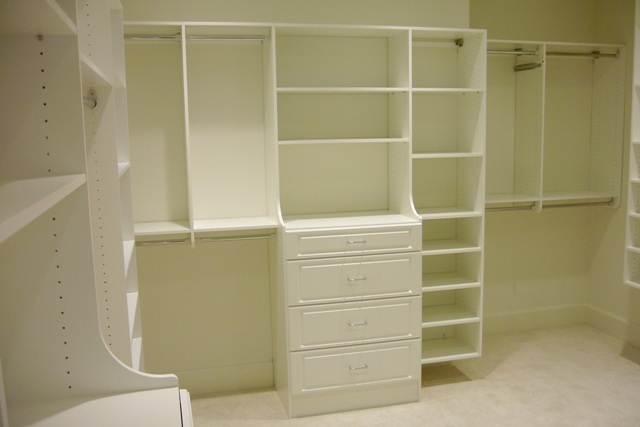 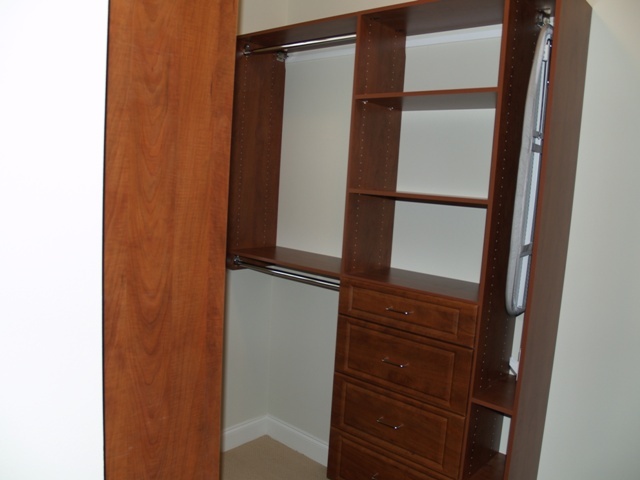 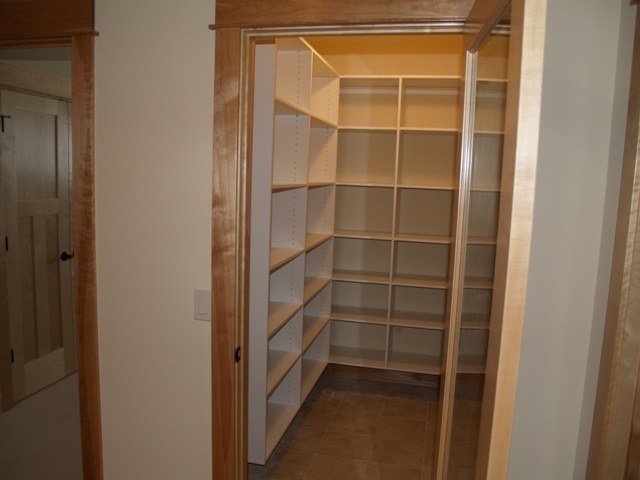 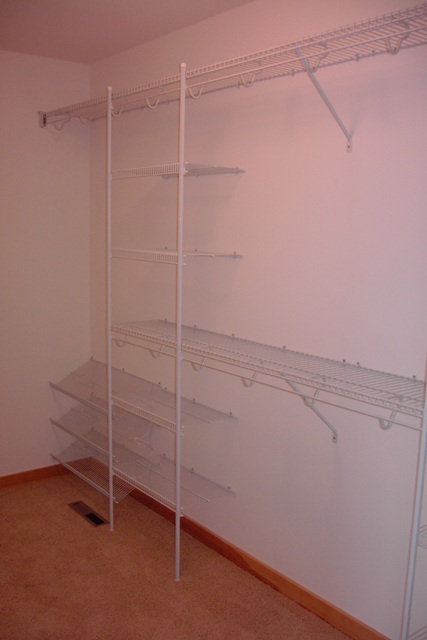 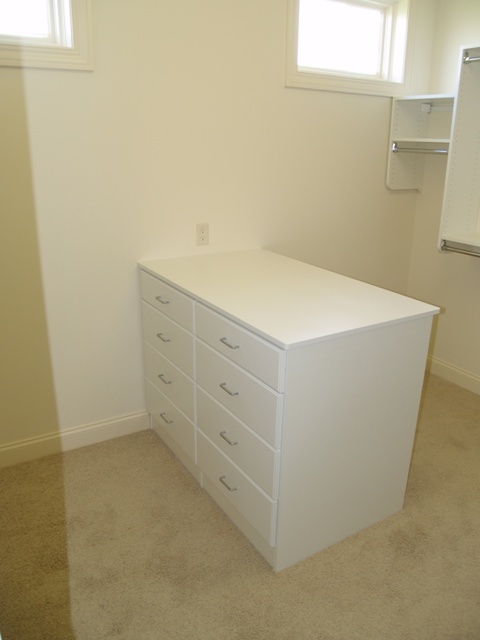 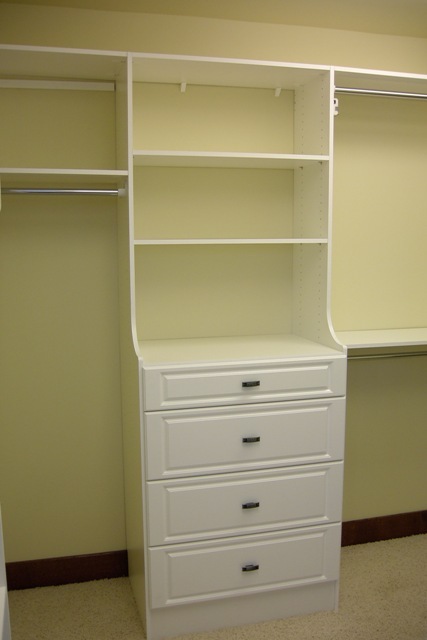 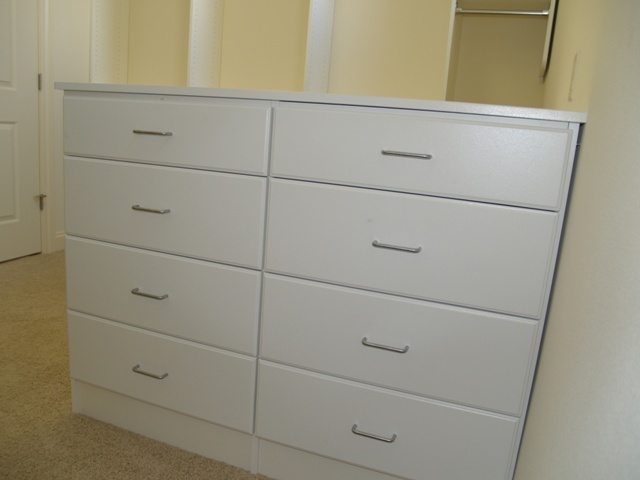 Holiday Custom Closets has been serving the Madison/Dane County area since 2005, and our work speaks for itself. 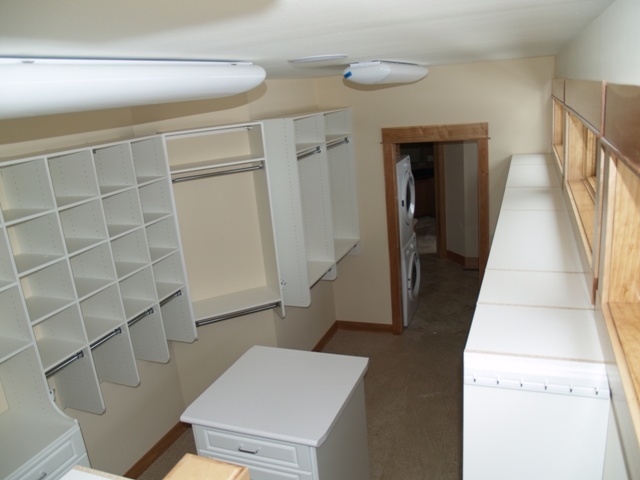 View the pictures of some of our recent projects below, and then get started on your own project today! 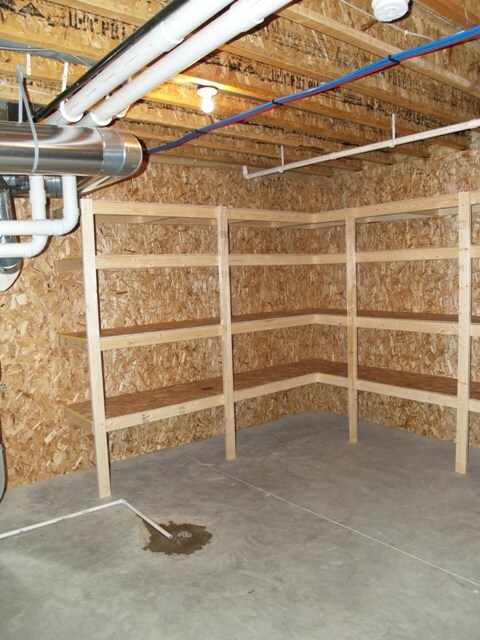 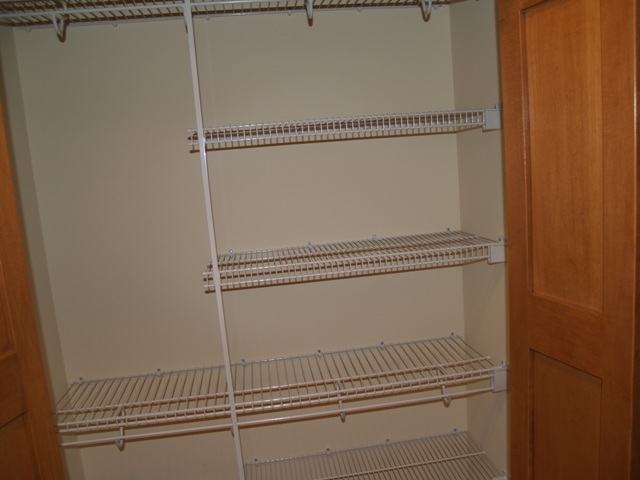 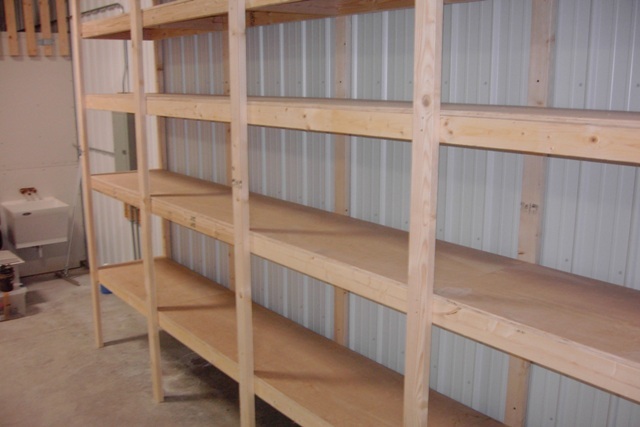 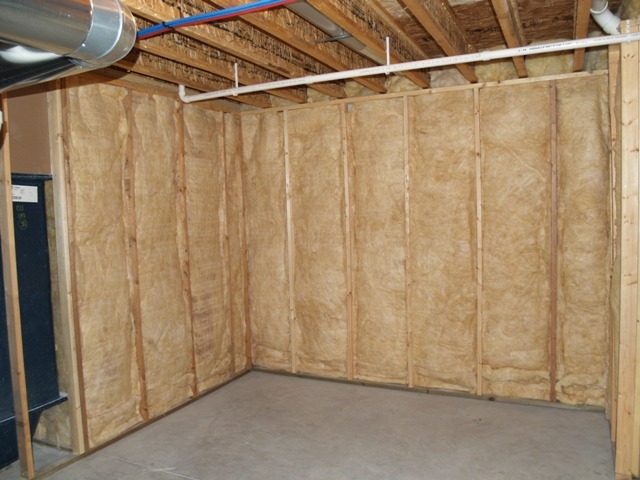 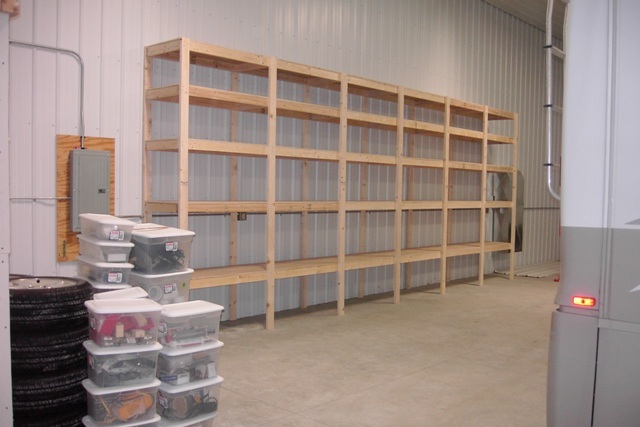 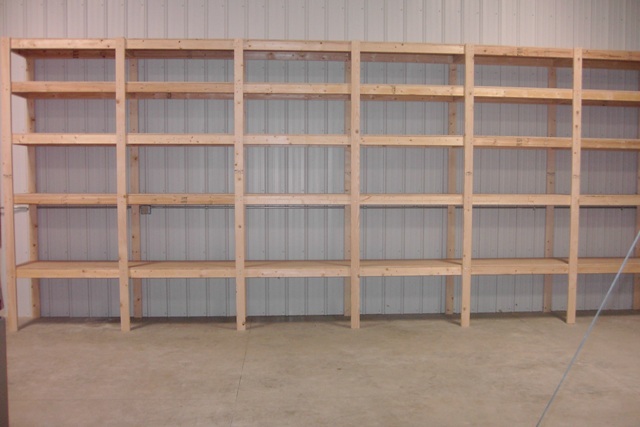 See laminate, wire, or garage/basement storage projects now.